LCC-19667 Units: 250/pkg. Bows on 4" long clear twist ties. Bows are made of 3/8" wide fabric ribbon. Each bow measures approximately 1 3/4" x 1 1/2". Bows on 4" long clear twist ties. Bows are made of 3/8" wide fabric ribbon. 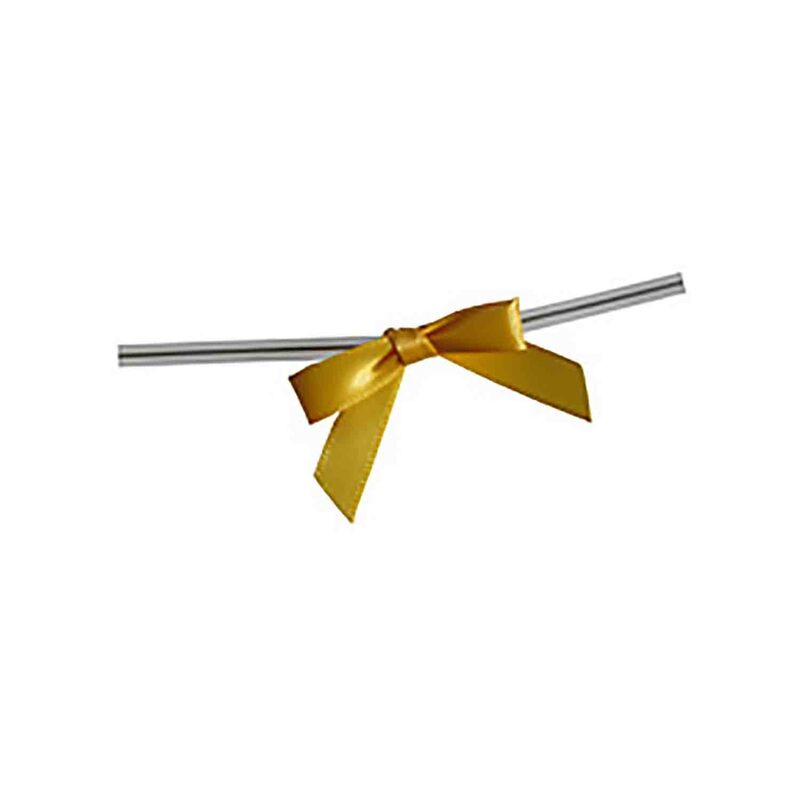 Each bow measures approximately 1 3/4" x 1 1/2".